Precinct1313 is a dilemma within a mystery, contained in an enigma… almost two and a half years have passed since this entity first welcomed us into its dark ceaseless corridors, herculean halls and cavernous crypts, and even now, after all this time, we are discovering new chambers and areas. Recently we uncovered yet another mysterious room, aptly named ‘The Scrying Chamber’, within this portentous room stood a single stone table upon which sat an ominous black crystal ball. So gaze deep, dear readers, into destiny through Precinct1313’s mystical crystal ball of amazement, towards a stark future where humanity has entered into the harsh and bitter fate of a second Ice Age. 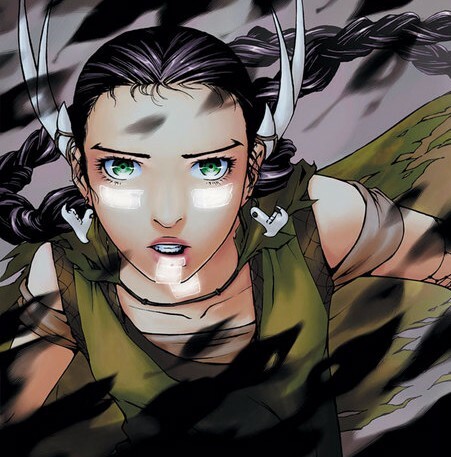 Frostbite is the upcoming new series from Vertigo, and depicts humanity’s struggle against the harsh elements of a new ice age. The story itself follows a resilient and heroic woman named Keaton, who transports human cargo across the bleak and ice laden landscape. Brutal gangs roam the icy lands and a highly contagious new and deadly disease has reared its head, named ‘Frostbite’. Frostbite has the reverse effect on the human body that the new ice age has wrought, it freezes people from the inside out! if you become infected the effect is instantaneous and fatal, there is no cure. 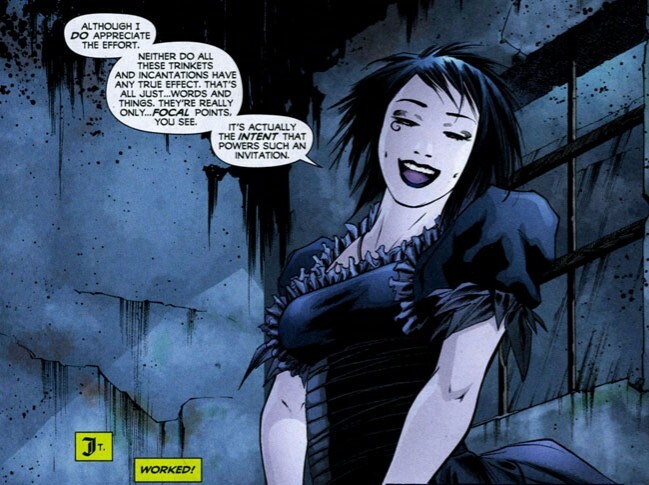 That is until now, Dr Henry Bonham and his daughter Victoria have found the answer to ending Frostbite and must make their way to a secret government outpost in Alcatraz, so they can administer the cure across the planet. This is where they meet the aforementioned Keaton and her crew, who must take on the responsibility and potential consequences for humanity’s fight for existence by ferrying the Doctor and his daughter across the harsh and unforgiving terrain. 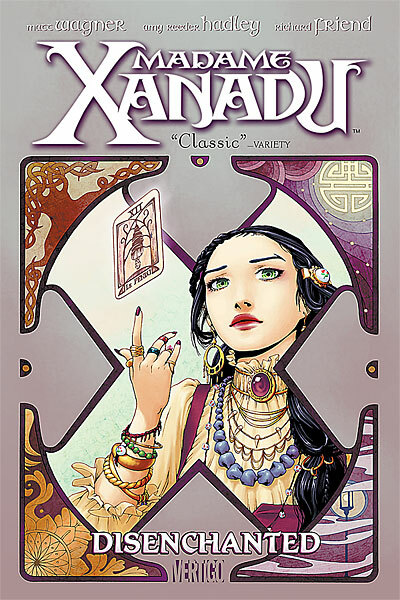 This new mini-series is brought to you by acclaimed scribe Joshua Williamson (who recently gave us the rather wonderful Flash Rebirth) and artist Jason Alexander (Batman: Arkham City) and will be available at all good comic emporiums on September 28. 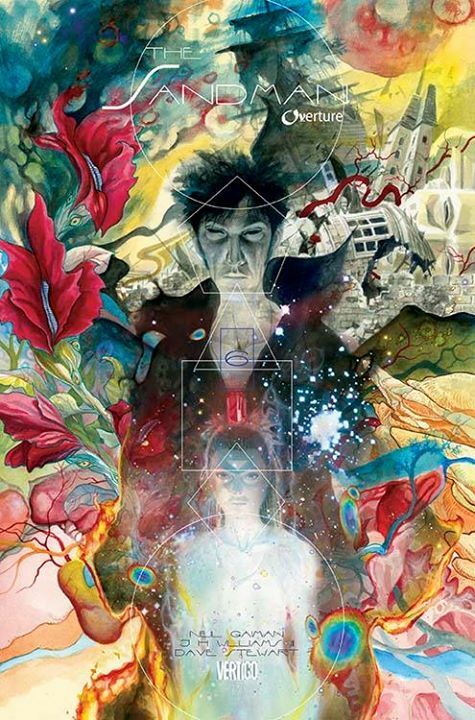 Welcome my comic collecting cohorts to another instalment of Comic Cover Of The Week, and our spotlight of excellence this week falls upon Vertigo’s Survivor Club #1, and another epic illustration by Bill Sienkiewicz. 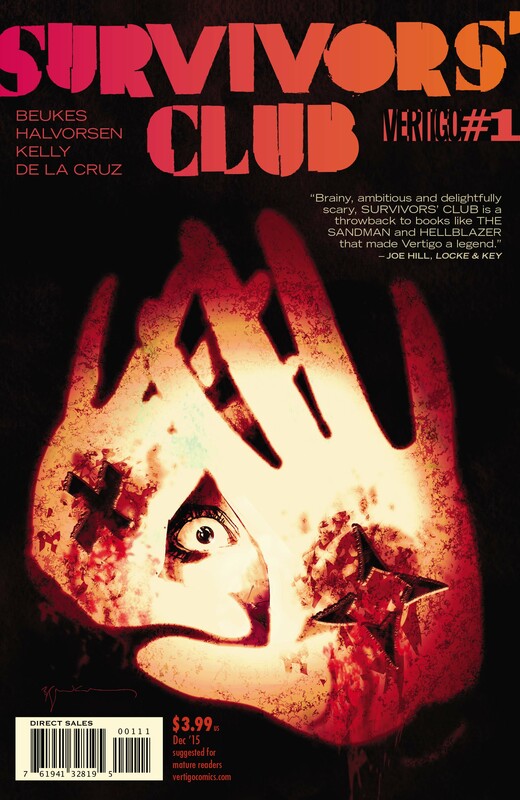 Survivors Club is a brand new series that is co-written by acclaimed South African horror author Lauren Beukes (Shining Girls) and award winning illustrator Dale Halvorsen. Six survivors are brought together by horrors they each experienced in 1987 when an outbreak of occult events occurred across the planet, with fatal results. One of them was possessed by a poltergeist, another was trapped in a haunted house and a third owned a killer doll. Now there are indications that another rash of paranormal events may be happening all over again. So is it possible that these six aren’t survivors, but were actually chosen because of their fates? Survivors Club #1 is available at your local comic book emporium right now. Written by: Lauren Beukes and Dale Halvorsen. 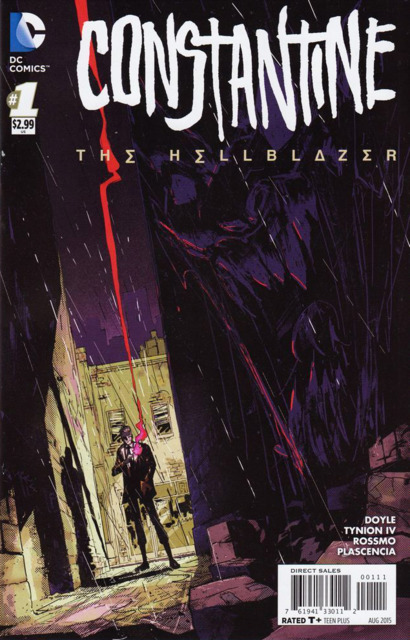 Cover art by: Bill Sienkiewicz. 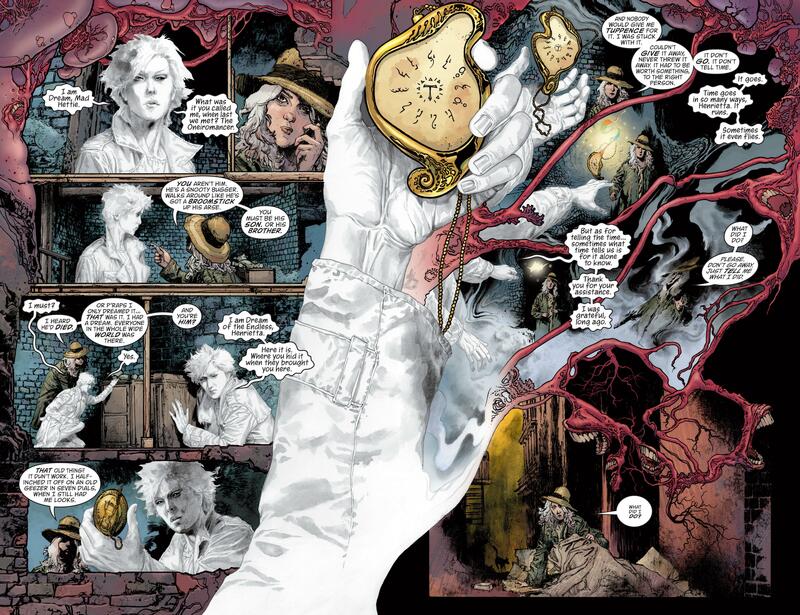 Interior art by: Ryan Kelly. Fables #150 brings to an end the seminal run of Vertigo’s extremely popular series that revolves around the daily lives of characters from classic folklore and fairy tales, who refer to themselves as “Fables” who after being ousted from their mythical birthplace known as Homelands by the “Adversary,” come together to covertly form a community in New York City known as Fabletown. Fables began publication in 2002 under the DC Comic imprint of Vertigo, it was a breath of fresh air in a comic book medium that was dominated at the time by the spandex clad Superhero, following the lives and adventures of characters such as Snow White, Jack Of Fables, Cinderella, Bigby: the Big Bad Wolf and many, many more mined from the world of public domain Fairy tale literature. 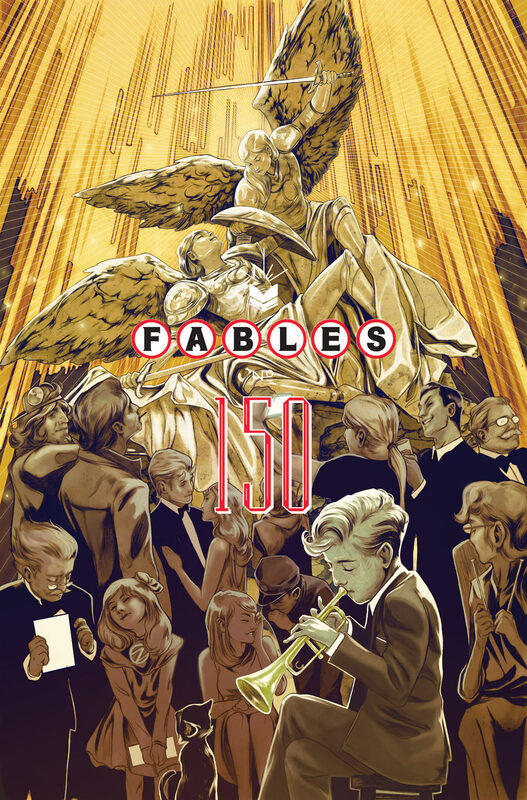 Today marks the release of Fables #150, this last issue is delivered as a full sized trade paperback in celebration of its award winning 13 year run. 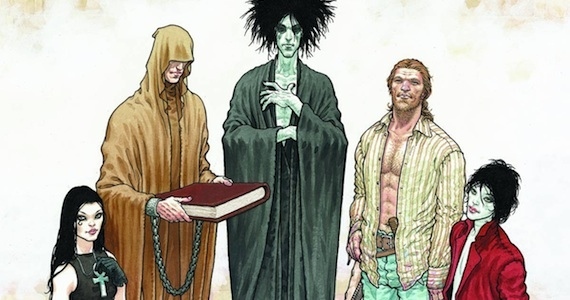 150 pages in length, with an 80 page lead story by series regulars, writer Bill Willingham and artist Mark Buckingham. It also includes back up stories from the likes of Neal Adams, Steve Leialoha and Gene Ha. 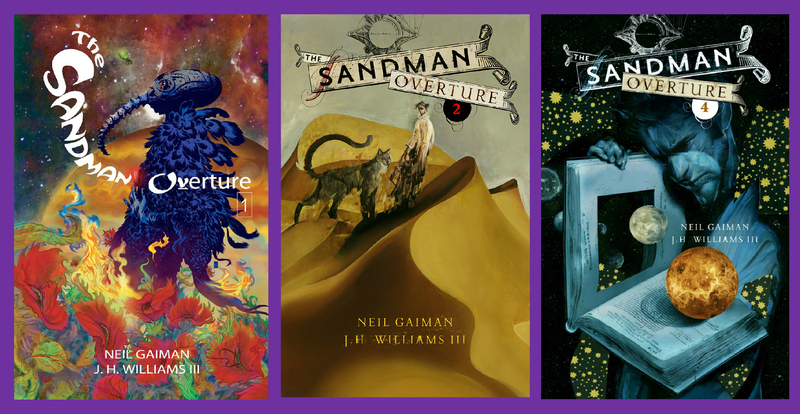 This beautifully presented graphic novel has a gorgeous gatefold cover by Nimit Malavia and a metallic ink font. 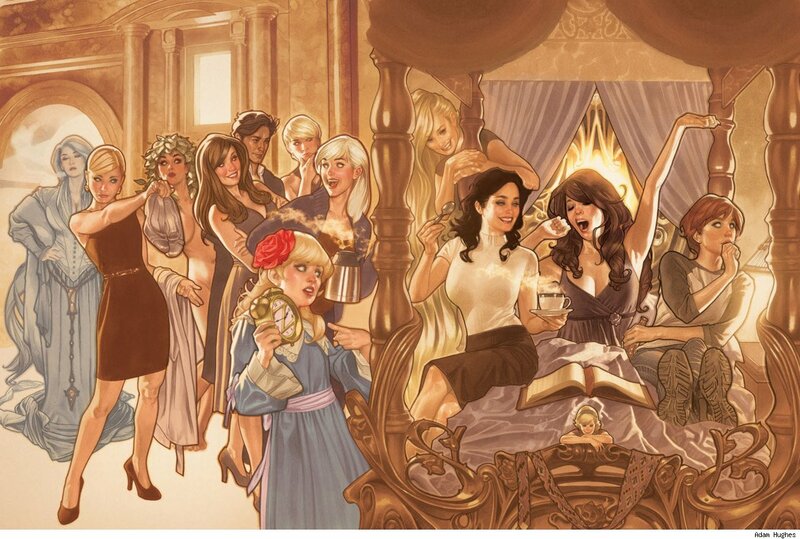 Fables #150 is available from your local comic-book emporium right now. 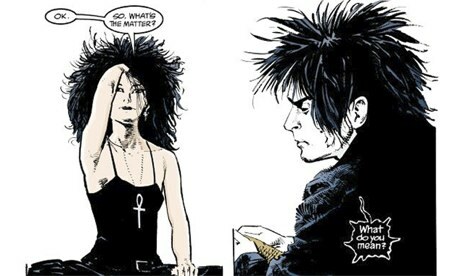 Written by: Bill Willingham. Cover by: Nimit Malavia. 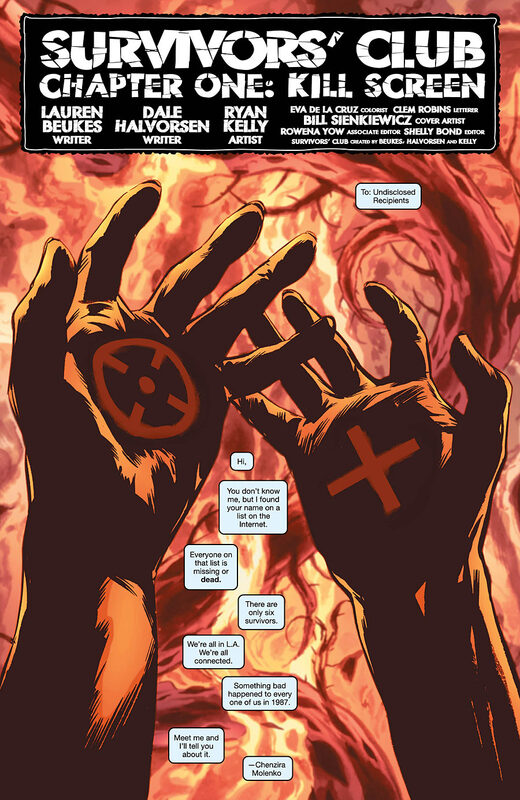 Interior art by: Mark Buckingham, Neal Adams, Steve Leialoha, and Gene Ha.